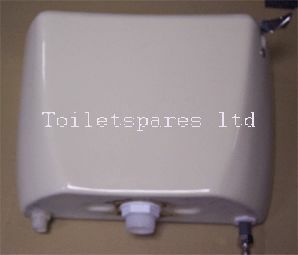 PLEASE NOTE cistern picture is for identification purposes only and is NOT included as part of the fittings pack. Tulip fittings pack contains new easy maintenance syphon and inlet valve, and also includes a close coupling kit with flat plate and ring doughnut. Toilet should flush easier than when it was new.